Genomics is fast becoming the new standard of care. Science makes it possible. Consumers demand it. Providers seek better outcomes. With the 2bPrecise™ precision health™ platform, providers deliver therapeutic value faster. While better managing healthcare costs. And improving patient safety and satisfaction. But don’t take our word for it. Learn what scientists and industry experts say about the clinical value of precision medicine. 2bPrecise bridges the final mile between the science of genomics and making that data useful at the point of care. 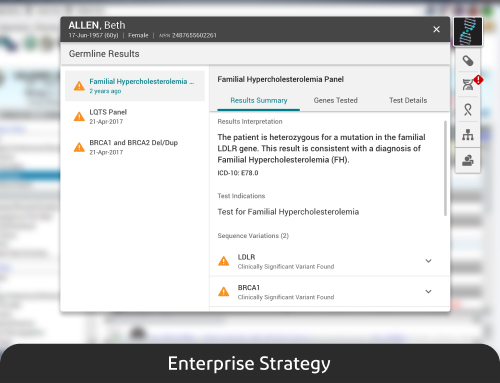 Integrate meaningful genomic information within the provider’s EHR workflow. 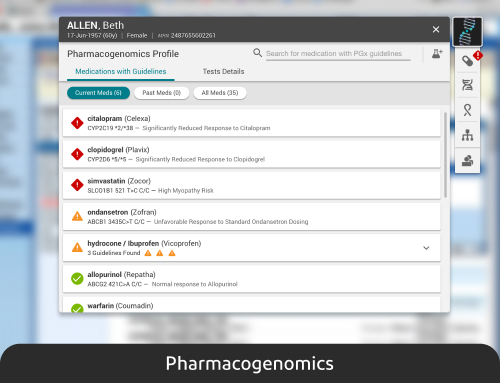 Translate genomic test results into language your clinicians can understand and act upon. 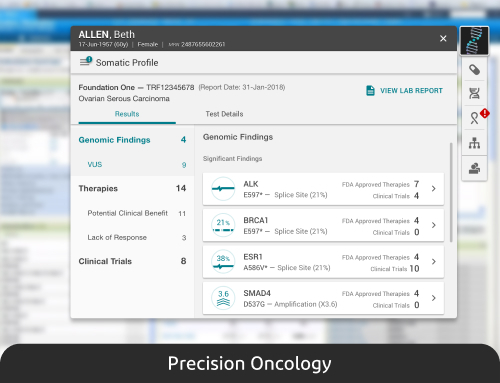 Enable your organization to get started with precision medicine anywhere you want – oncology? pediatrics? cardiology? pharmacogenomics? – and scale across the enterprise. Futureproof your organizations’ precision medicine strategies with a robust data model that accommodates tomorrow’s discoveries and applications. Consolidate genomic information as discrete data to apply valuable insights and action. Apply governance to the test ordering and results process. 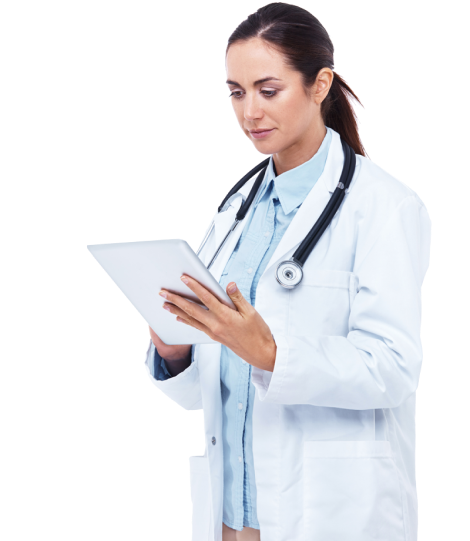 We enable healthcare organizations to get started with precision medicine anywhere they want – oncology? pediatrics? cardiology? pharmacogenomics?